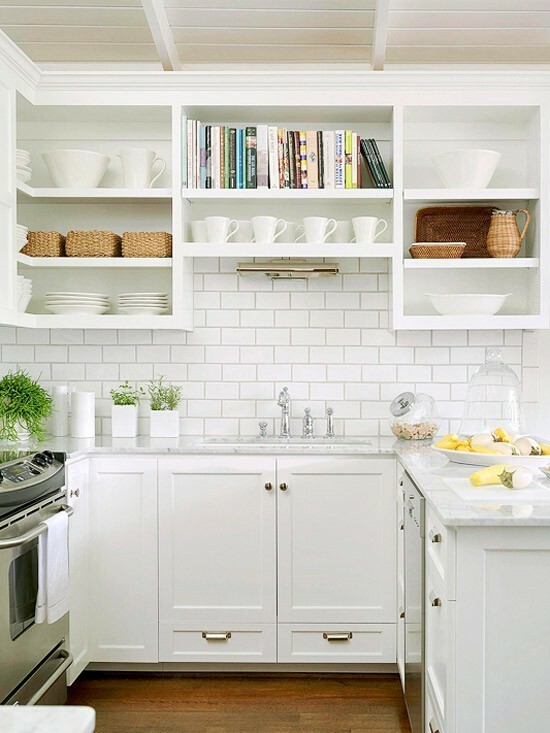 I am fascinated by color, but there is something so fresh about designing with a lot of white. It’s chic but uncomplicated. 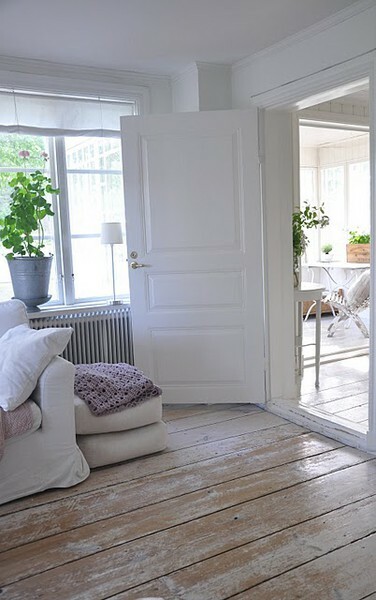 White is comfortable, clean and inviting. 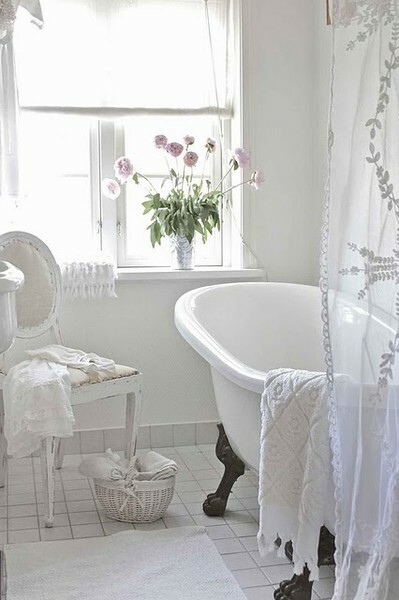 White is timeless. It’s simply beautiful. This entry was posted in Uncategorized and tagged bathroom, bedroom, design, inspiration, interior design, living room, white. Bookmark the permalink. Pingback: White Brick Walls « le zoe musings.